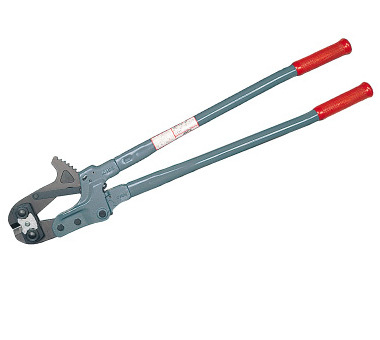 Drop forged from selected alloy tool steel and carefully heat-treated for durability. 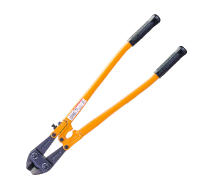 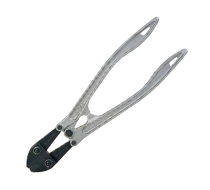 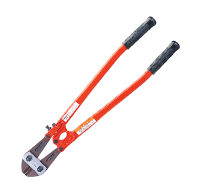 Ratchet action and special shape of cutting edges assure much easier cut of soft steel bar or reinforcing rod than conventional bolt cutters. Coarse rods or bars can be cut by the bottom part of edge and finer ones by the top of edge.